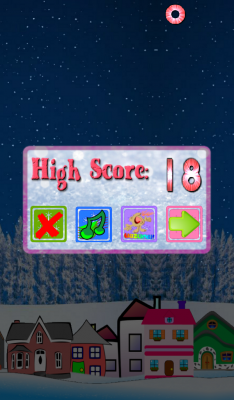 Help Santa avoid the snow flake storm and deliver the presents to the children. 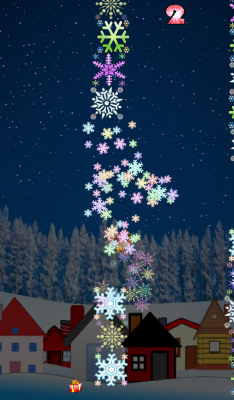 Santa is trying to deliver the presents but has encountered a vicious snow flake storm. 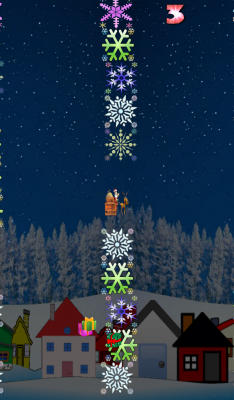 Download Santa Drop from these app stores today.